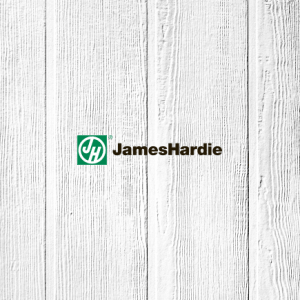 Unlike fiber cement and exterior wood claddings, Satinwood Select Seamless Steel Coil won’t absorb moisture and does not support mildew growth. 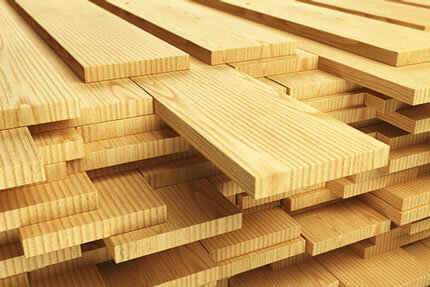 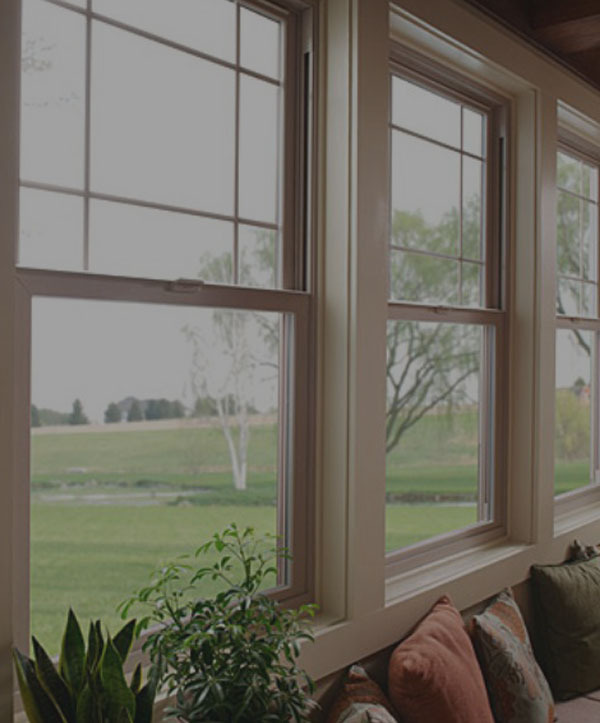 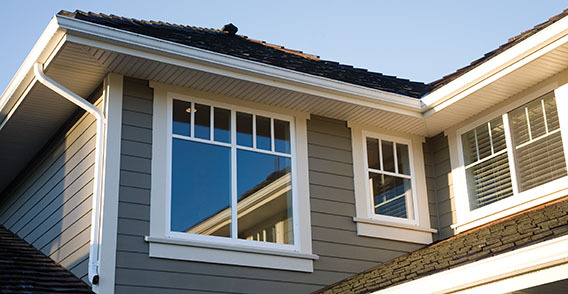 It won’t rot, split or crack and requires no caulking. 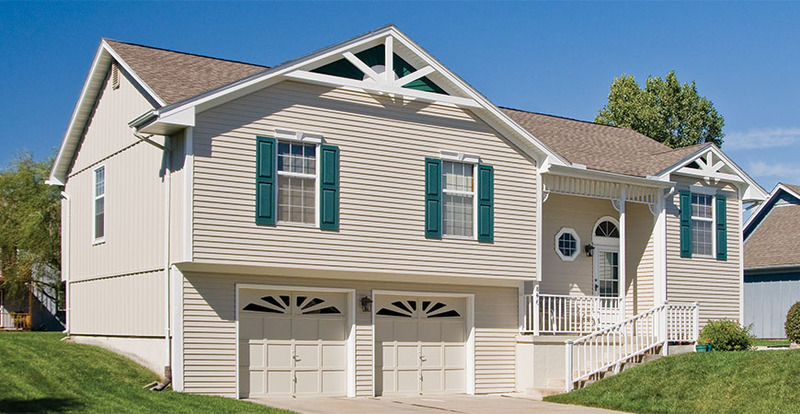 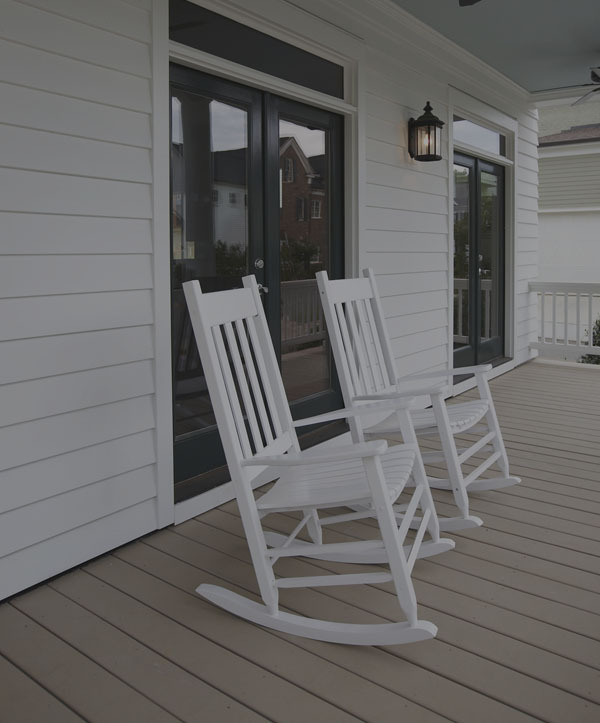 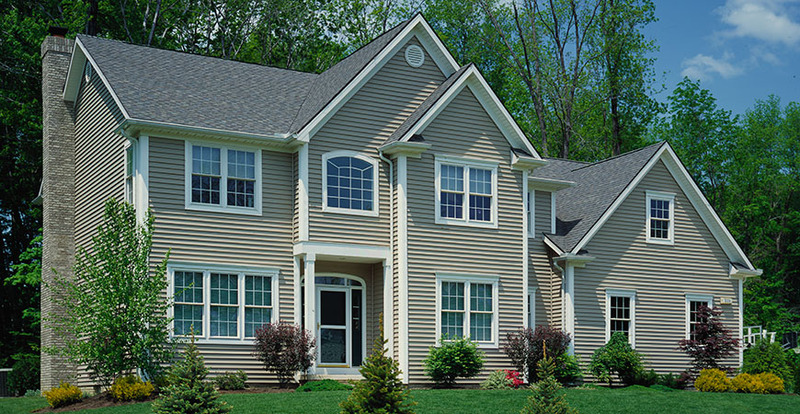 All Satinwood® Select Seamless Steel Siding is manufactured using Kynar PVD to keep your siding looking beautiful and vibrant throughout the years. 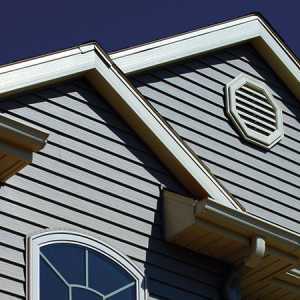 Kynard PVD technology uses strong polymer resins to lock in colors and protect your siding from chipping, pitting, and premature aging. 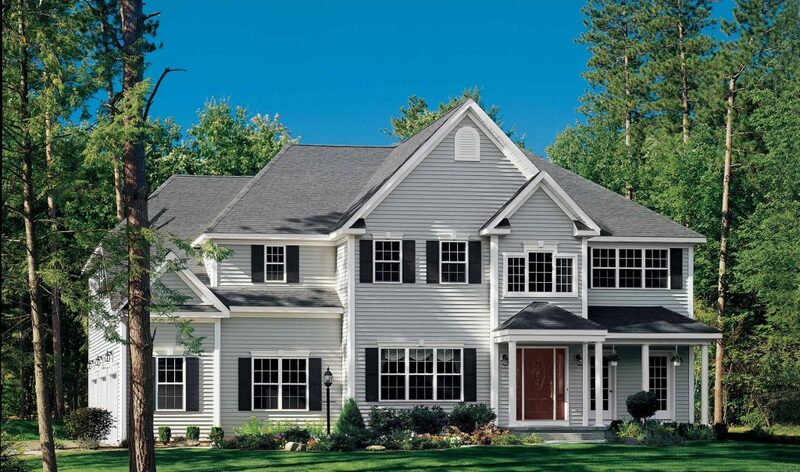 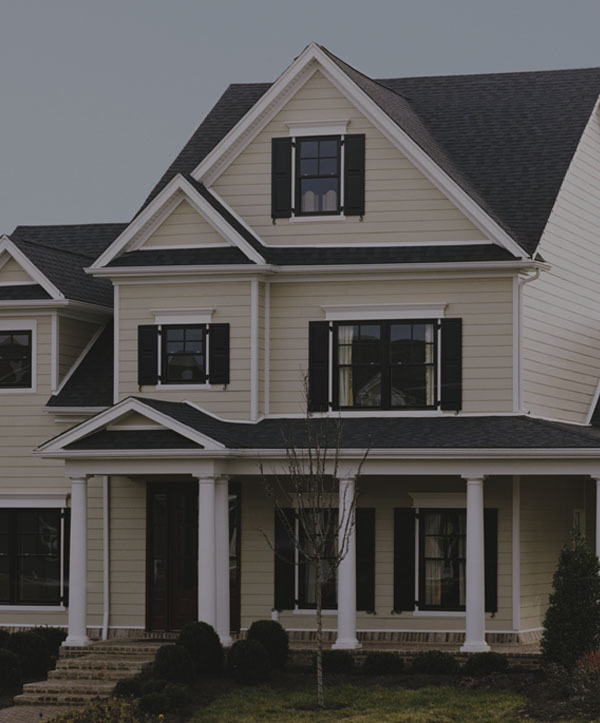 In addition, when you decide on Satinwood® Select Seamless Steel Siding for your residing project, you’ll be able to choose from a multitude of colors to create the perfect look for your Virginia Vale home’s exterior. 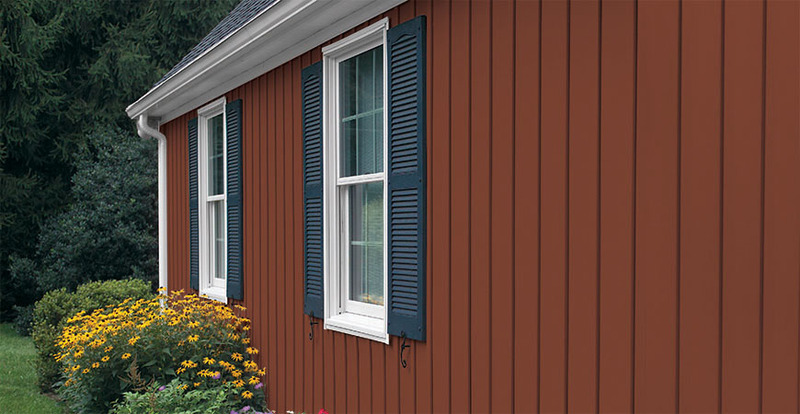 Satinwood® Select Seamless Steel Siding Luxe Color Collections include dazzling options like Teakwood, Juniper Ridge, Burnished Red, Harbor Blue, and more.